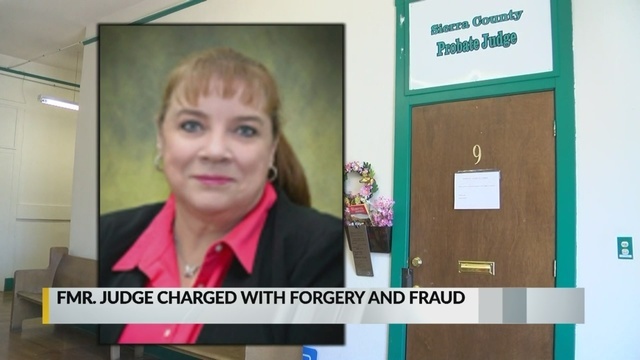 SIERRA COUNTY, N.M. (KRQE) - A former New Mexico judge is now facing charges for stealing from a dead man. Sierra County probate judge Pamela Smith resigned in 2017 after an investigation revealed she abused her power as a judge and OMI field investigator. Smith is accused of responding to Dominic Domingo's death and identifying her husband as Domingo's next of kin, to gain access to his estate. In all, the couple is accused of stealing more than $280,000 from Domingo. Smith is charged with "engaging in an official act for personal financial gain," fraud, and forgery.